He is Bob Hodge, Hazel’s father. Claire and Bob feed out in the snow and gradually an affinity develops between the pair. 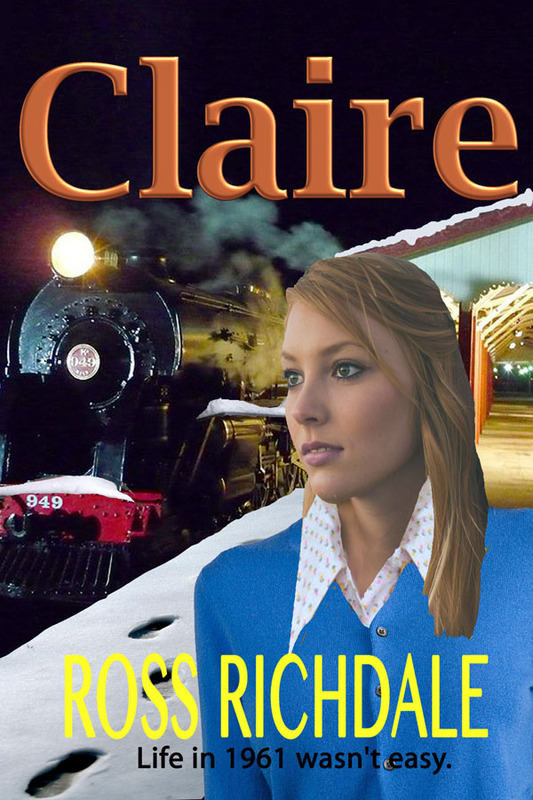 Claire’s life is at a tangent and a thread of facts begins to unwind about herself and the family she is living with. Tragedies of the past surface and actions of the present complicate issues. The local schoolteacher enters Claire’s life with consequences that could be tragic while two local women show their true colours.